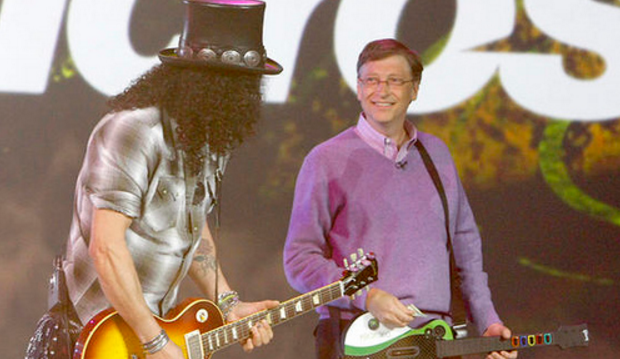 There are still a lot of things about Bill Gates that you probably don’t know yet. • He's the richest man in the U.S. (second-richest in the world right now). 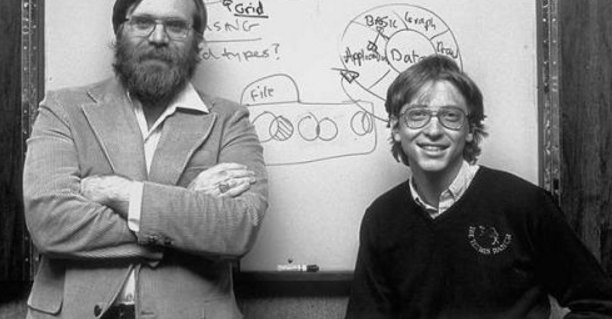 • He co-founded one of the most successful tech companies of all time in Microsoft. 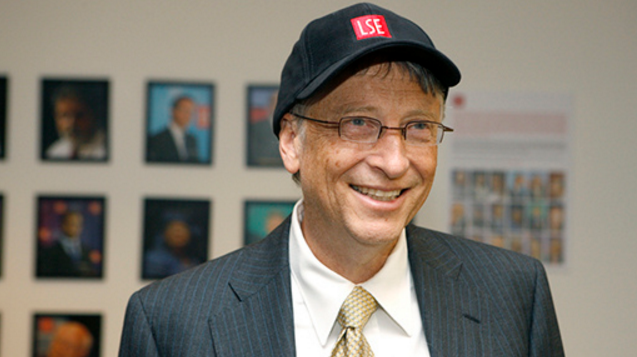 • He's an extremely generous philanthropist through the Bill & Melinda Gates Foundation.